Subscribe below for updates on launches, events, and more! 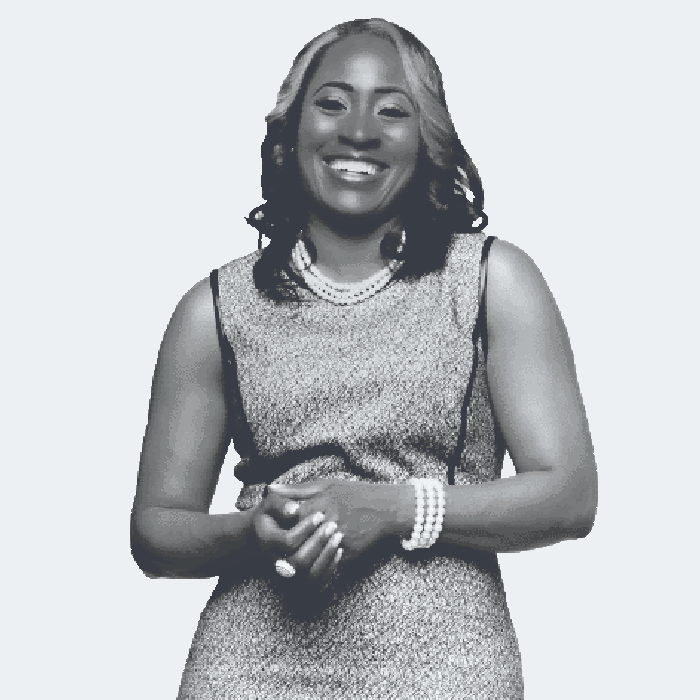 “Minister Tiffany Jordan has impacted my life every since I first became acquainted with her. It was through her dynamic prayer ministry that I noticed the unique call on her life, and the demonstration of the special anointing that is bestowed on her. Through her teaching ministry I have reached a greater level of spiritual maturity, I have learned how to put on the mind of Christ, how to walk in covenant with the Lord, and understanding my right as His child." “The power of God upon Minister Tiffany’s life, ministry and business activated my spirit, and as I yielded, God shifted. One year after my first encounter with Minister Tiffany, I write from a place where all things have become new! God is faithful. More important than the tangible blessings, I’m most grateful for God’s wisdom and guidance, and a greater thirst and hunger to be the arms and legs of Jesus Christ for humanity." Dr. Tiffany K. Jordan is an author, intercessor, mentor, advisor, and apostolic, visionary leader. For more than ten years, Dr. Jordan has catapulted many business leaders and ministries into greater positions of influence, productivity, and profitability through her transformational leadership, intercessory prayer training, teachings, and prophetic counsel. Dr. Jordan answered the call to ministry while working for a prestigious law firm. During this time, she started a midday Bible study on the streets of downtown Chicago, which led many to develop a more intimate relationship with God; signs, wonders and miracles followed the Word. Dr. Jordan resigned from her position in 2008 to pursue her heart’s desire to help people discover their calling, maximize their potential, and dominate in their sphere of influence. Dr. Jordan is the author of books, Life Without Limits: 52 Biblical Principles to Reach Your Prophetic Destiny, and 21 Days of Prayer & Fasting for Spiritual Breakthrough. She is the founder of Tiffany Jordan Ministries (TJM), a 501(c)3 organization dedicated to the ministries of outreach, empowerment, training, and leadership development. She is also the CEO of Covenant Connection Corporation, a consulting firm that provides Kingdom solutions for marketplace dominion. Licensed by Dr. Bill Winston, Dr. Jordan is a graduate of the Living Word School of Ministry and Missions as well as the Joseph Business School of Entrepreneurship. Dr. Jordan formerly worked as Prayer Ministry Coordinator of Living Word Christian Center. Currently, she is Prayer Network Manager of The Joseph Center® and serves as a faculty member of the Joseph Business School. “How you think determines what you will become. Take the limits off your thoughts, and you'll take the limits off your life..."
Start to live your REAL life now! If you are ready to be launched into purpose, these resources are designed to help you achieve your maximum potential. It’s time for your breakthrough! 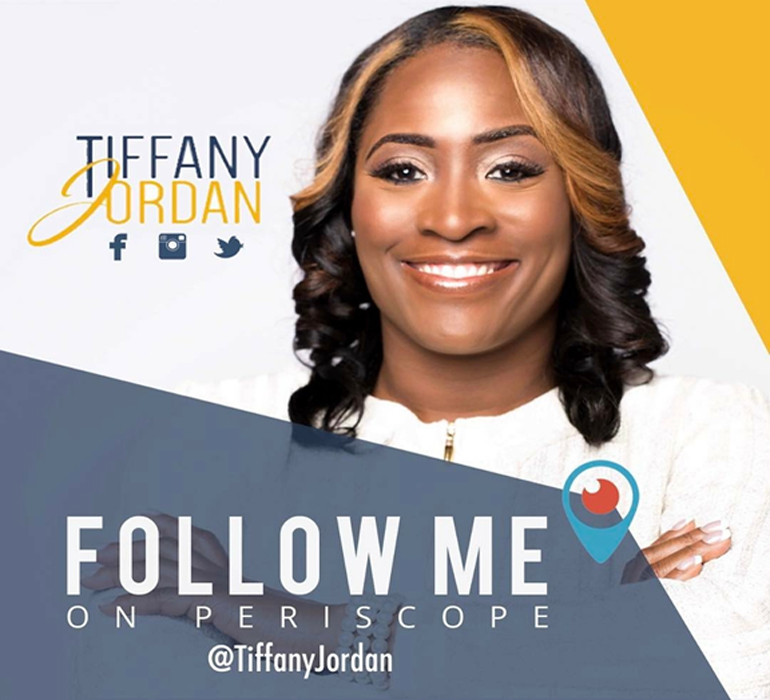 Walk through the 21-day fast accompanied by the archived daily prayer led by Dr. Tiffany K. Jordan on Periscope. There are amazing testimonials in this book that will encourage, empower, and build your faith as you are waiting in God for His promises to manifest in your life. Pre-order your print copy or download the e-book! Life Without Limits: Think. Believe. Decree. It’s time to take the limits off your life! This prophetic guide is an empowering teaching, designed to renew your mind, shift your paradigm, and position you to dominate in your sphere of influence with boldness. 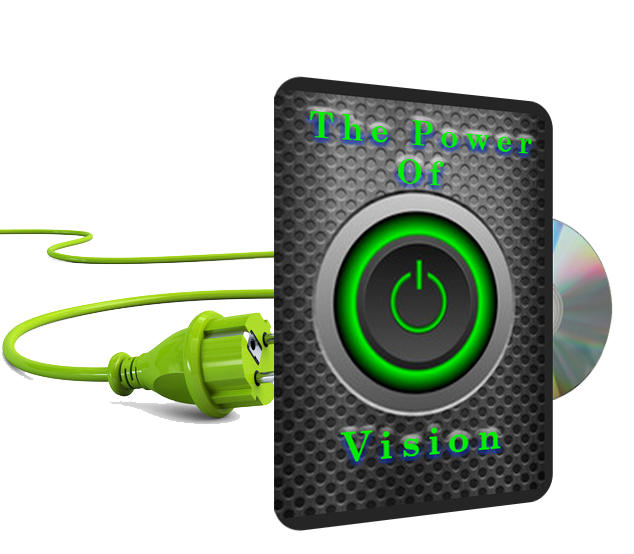 You will be activated to tap into your power and live a life WITHOUT LIMITS! 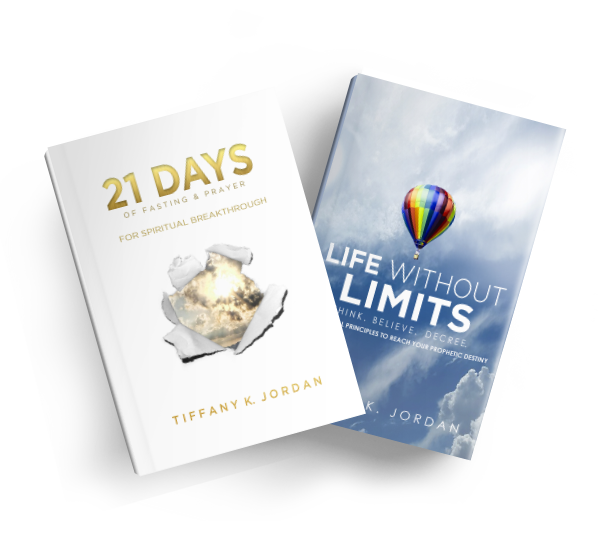 The Life Without Limits Mentorship Program with Dr. Tiffany K. Jordan is an intensive training combining spiritual and practical knowledge to empower and produce forerunners with clear purpose, distinction and dominion in their sphere of influence. Mentorship Program is offered at three levels: Core (4 weeks); Intermediate (8 weeks); and Advanced (12 weeks). Have Dr. Jordan speak for your next event. Please complete the form below, and a member of our team will be in touch within 48 hours. 1:1 Coaching with Dr. Tiffany K. Jordan is a targeted, life-changing experience leveraging spiritual and practical advisory to help leaders discover their purpose, develop intimacy and boldness in their relationship with God, break through barriers, and be positioned to dominate in their sphere of influence. Sessions are offered in various intervals - monthly, bi-monthly, weekly or one-time. Spiritual Wholeness Training was designed to identify and remove spiritual roadblocks and boundaries as well as to equip individuals to walk in a new level of authority with clarity and assurance that God has given divine instructions that must be executed. Dr. Tiffany will be sharing some of the divine revelations and strategies that God has given her to win battles and consistently see victory and increase! The mission of Tiffany K. Jordan LLC is to preach the gospel of the Kingdom throughout the world, teach the uncompromised Word of God, set captives free, as well as empower and equip believers to walk in their God ordained purpose, maximize their potential, and have dominion in their sphere of influence. Give to Tiffany K. Jordan LLC. Your gift has great impact! © 2017 Tiffany K. Jordan . All rights reserved.